Sign up for April Vacation Camp Now! Sign up by the day or for the entire week. Summer Camp Sign ups start 3/15/19! *Special – Sign up for a free dance class. We offer classes from ages 3 on up all the way to adult classes. 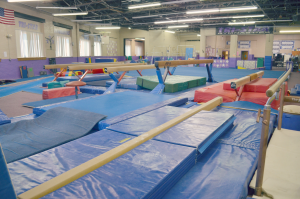 Already enrolled in a gymnastics class? Sign up for a dance class and receive 15% the class of lesser value. 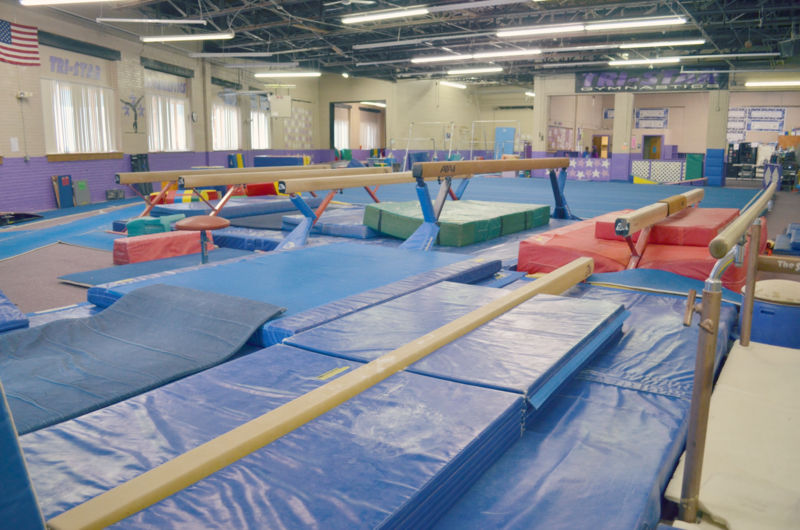 We are more than just gymnastics! 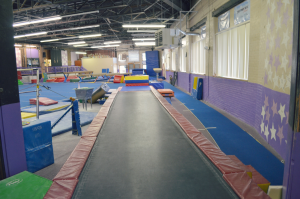 We also offer a full dance program, tumbling classes, as well as summer camps, vacation camps, birthday parties, sleepovers and parent’s nights out. We invite you to explore our website to learn more about our programs!